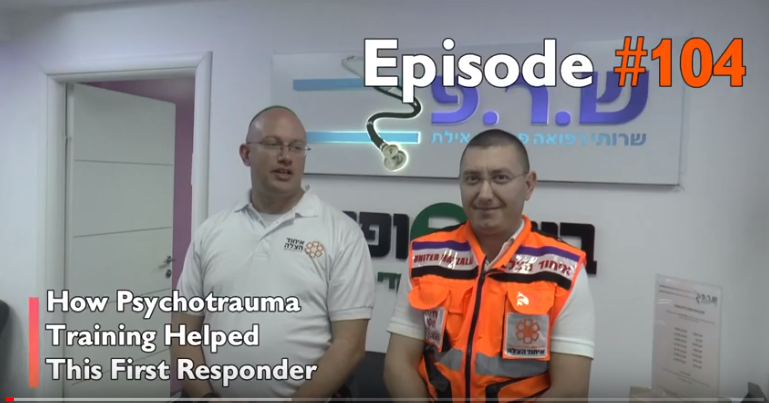 The Psychotrauma & Crisis Response Unit’s mission is to enhance the lifesaving efforts of United Hatzalah, the largest, fastest, non-profit, fully volunteered, free Emergency Medical Services organization in Israel. 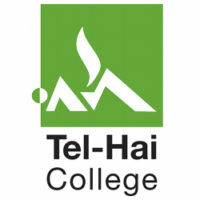 The Psychotrauma & Crisis Response Unit addresses the emotional needs of family members, witnesses and bystanders during and after traumatic situations. 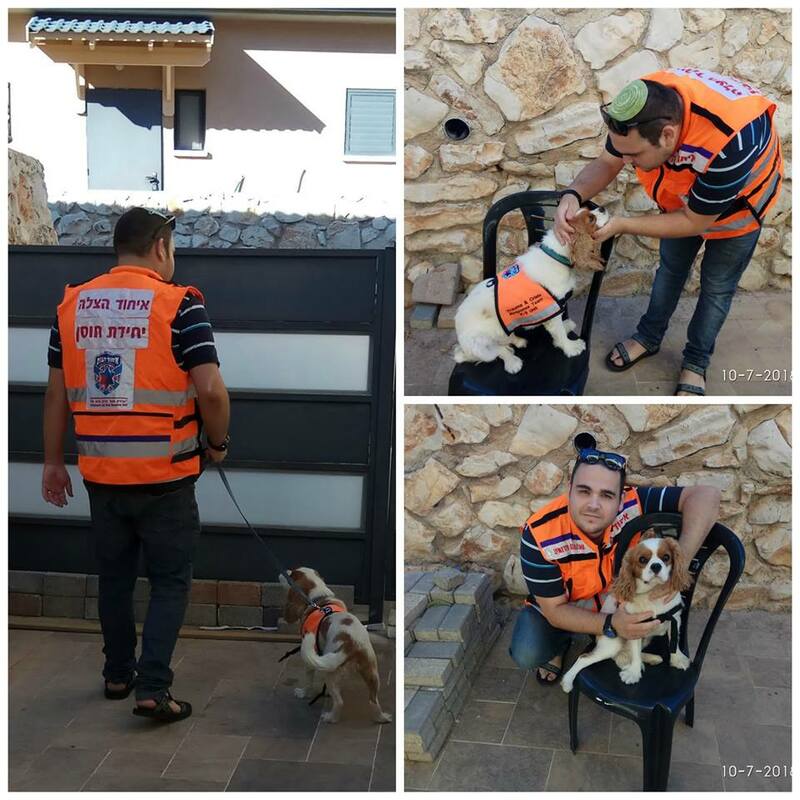 The unit is determined to provide emotional support and stabilization for any civilian who needs it across the country as well as for United Hatzalah medics after being exposed to traumatic calls. 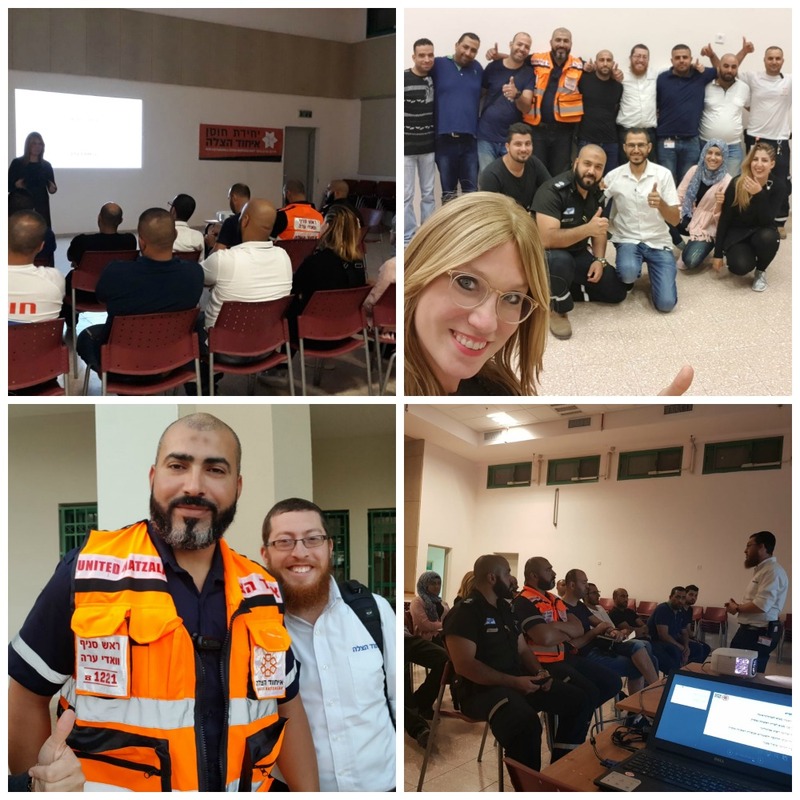 The unit trains mental health professionals who volunteer alongside United Hatzalah medics in the field at a time of an emergency. The unit was founded in 2016 with 30 responders. 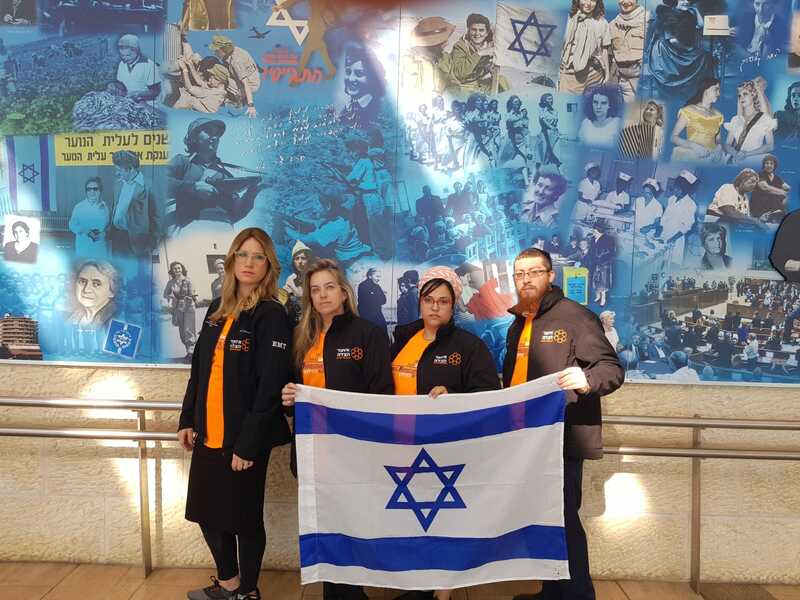 To date, the team is comprised of 400 responders covering most of Israel. 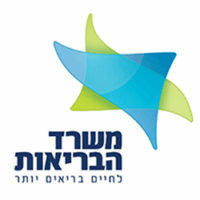 By 2020 the unit will include 500 responders and will cover all of Israel.